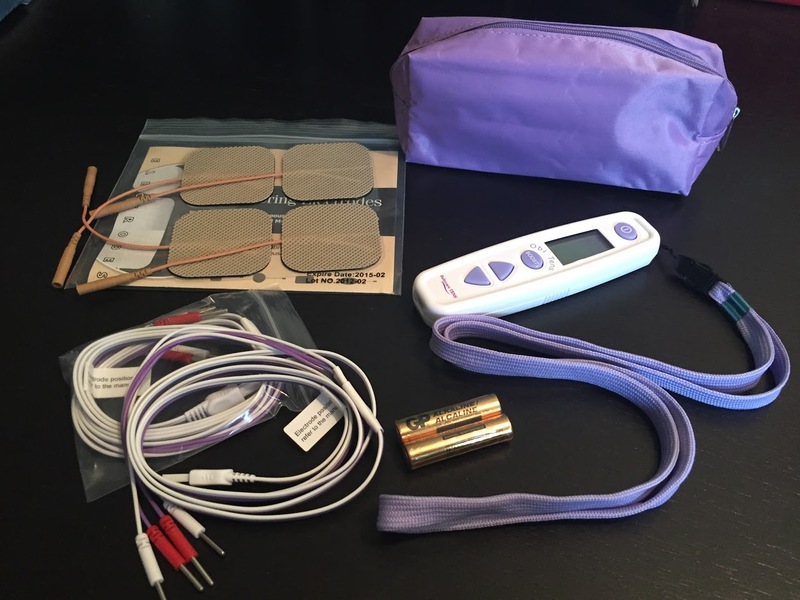 Rental includes the TENS unit, lanyard, 1 sets of leads, 1 set of batteries, instruction manual, pain relief guide and carrying case) and a personal pack of four electrodes, which are for individual use. Each set of electrodes when stored properly is good for 30 uses. Additional electrodes (pack of 4) are $8. Local pick-up is available in Bethesda MD only. But we ship anywhere in the United States. Electrodes are not returned as they are designed for a single user. Instructions on returning rented TENS units are included in the TENS Rental Agreement.